Cariloha bamboo towel sets now feature Soflex® Technology for an even plusher hand, softer feel and improved absorbency. SANDY, UTAH – Finding quality bath towels that combine luxury softness and bacterial resistance into one amazing towel can be hard to come by these days, especially at an affordable price. 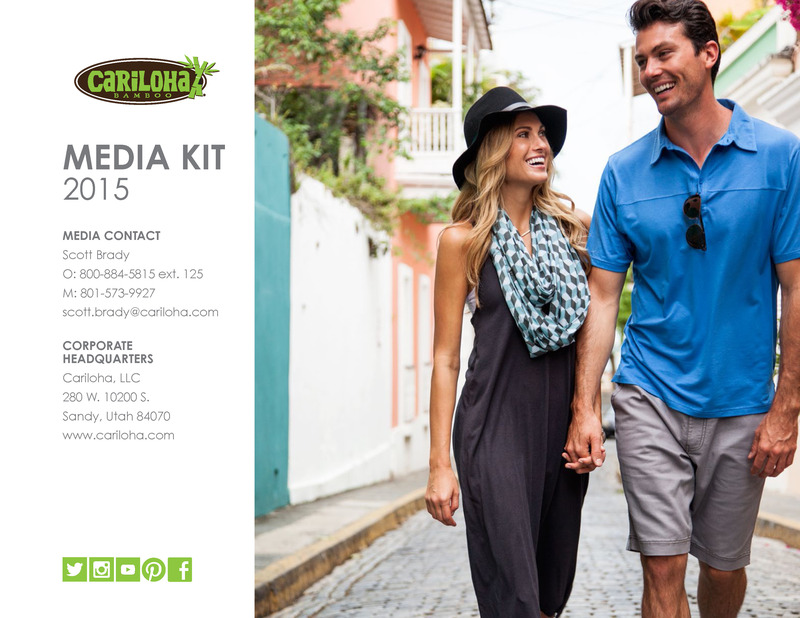 Cariloha’s earth-friendly bamboo towel sets now have all three. Bamboo towels are now made from an irresistibly soft, unique blend of Soflex®, zero-twist bamboo/cotton yarn – ideal for home, gym, car, pool or spa. Everyone has spent a lot of money, or knows someone who has spent a lot of money on “quality towels,” only to find out once they get them home that they’re not as soft as advertised, and they don’t absorb as well as they would have hoped! Cariloha bamboo towels really are soft and absorbent! NEW Fabric Blend: 60% Turkish-combed cotton / 40% Viscose from Bamboo. Additional bamboo icon embroidery detail on the bath towel (see image shown below). NEW jacquard pattern for added structure and stylish flare. NEW, thicker fabric border to help maintain towel structure and reduce any distortion. NEW Soflex® technology that ensures superior softness, durability and absorbency – keeps our towel fabrics lighter than other fabrics of similar thickness. NEW 750 GSM (grams per square meter) material weight/construction provides an extremely plush, fluffy towel, while keeping its weight and soft texture. These towel sets are optimized for softness, weight and plushness – not too thin and not too thick – just right. We’re getting the best combination of both bamboo and Turkish cotton benefits – with bamboo having four times the absorbency, softness and antibacterial properties as any other towel material on the market, and the cotton helping to keep it light and fluffy. Made with long, stable fibers that are faster drying, as they allow more air to get into the fibers. Resists fraying – no more snags. They’re 30 percent lighter than regular cotton blends – takes less cotton to produce and dries faster, which means it needs less energy for drying – another benefit for the environment. They’re available in five different colors: White, Brown, Taupe, Blue, Green. Towels made with bamboo are a great choice!